Netty is Dr. Isaías wife and partner. Between the two of them they began their business over 30 years ago in 1983, in Los Algodones. When they first started they had no additional staff and Netty was Dr. Isaias’ manager, dental assistant, and janitor. Today, Netty’s face is still the first one you’ll usually see when you walk in the front door. 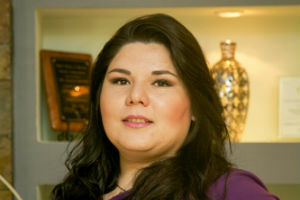 She is the business head of the office, supervises the dental staff, is in charge of sales, scheduling and ensuring optimal customer service is always performed. Dr. Íñiguez’s younger brother Enrique, originally studied as an Agriculture Engineer, is the logistics manager at the office. He makes sure everything runs efficiently and smoothly. Affectionally known as “Henry” to the patients, Enrique dabbles in everything from making sure utilities are taken care of, to electrician, plumber whatever needs to be done, he makes it happen. He is the resident Mr. Fix and Superman. Best of all you’ll always see him doing everything with a smile on his face. 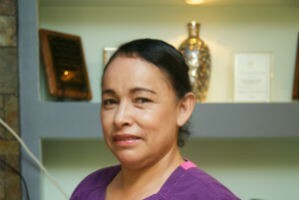 Karla has worked at Dr. Íñiguez’s office for 26 years. Her hobbies include exercising, walking, watching baseball games, and shopping. 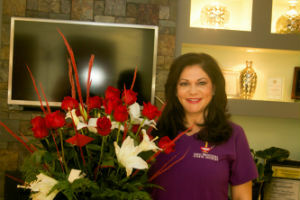 Fran has worked at Dr. Íñiguez’s office for 18 years. Her hobbies include walking and taking care of her grandchildren. 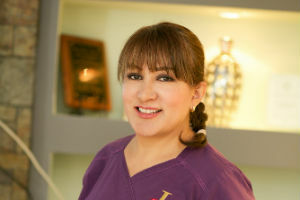 Jasmin has been part of Dr. Íñiguez’s team for 2 years but has over 12 years experience. Her hobbies include watching TV, listening to music, dancing, off-roading at the sand dunes, going to baseball games, reading, and hanging out with friends. Jose Garcia is the owner/operator of Natural Smile Dental Laboratory. He has over 22 years of experience in cosmetic dentistry and has previously worked for The Winter Dental Lab under Spear Education, which he was the team leader for the Scottsdale, AZ office for two years. 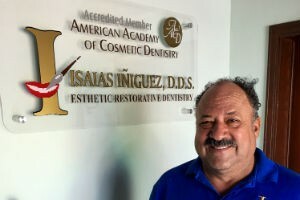 Jose has attended multiple meetings with the American Academy of Cosmetic Dentistry and has also taken courses from Dr. David Hornbrook, Dr. Robert Winter, Matt Roberts and Lee Culp. While working at The Winter Dental Lab, Jose has educated dentists from all over the country in using ceramic techniques at the CEREC courses, held at the Scottsdale Center for Dentistry. 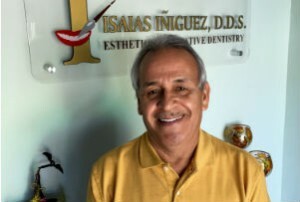 Jorge has been practicing his ceramic art for over 20 years and began his career at Dr. Íñiguez’s office. His speciality is porcelain veneers. 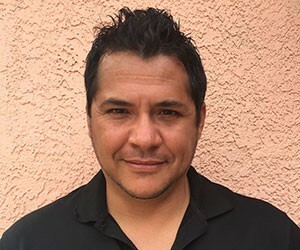 Jorge has attended various conferences and courses throughout Mexico and the United States. He is also Dr. Íñiguez’s brother-in-law.